PlasmaPRO is an exciting development in the aesthetics world. 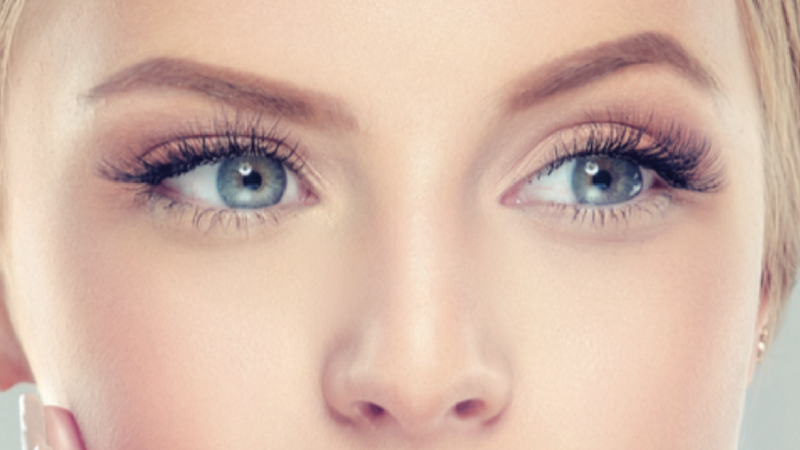 The treatment acts as an effective compliment to fillers, as it places the emphasis on treating skin from the outside, rather than the inside. Using CE certified German manufactured PlasmaPRO, the handset is held close to the treatment area where electrostatic energy produces a plasma flash which discharges onto the skin forcing it to contract. Micro trauma encourages skin regeneration and regrowth. Excess skin dries superficially and sheds after a few days. 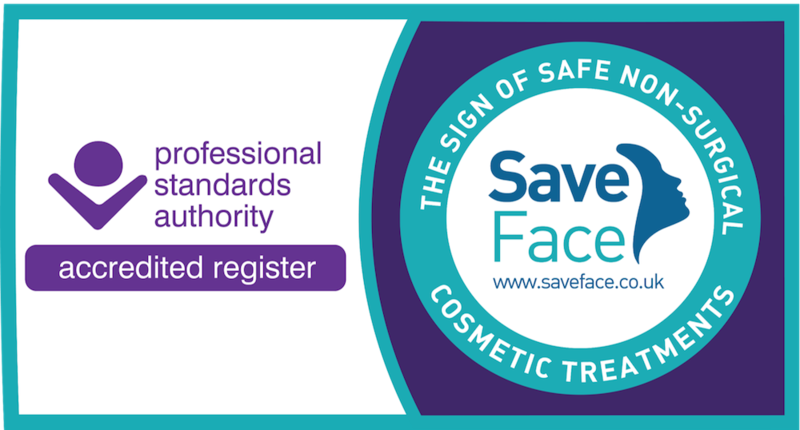 The treatment stimulates fibroblast activity in the skin to tighten and lift. PlasmaPRO can be used to treat laughter lines, eyelids, eye bags, vertical lip lines, the chin, cheeks, lower face, neck, décolletage. It can also be used for forehead tightening and to remove skin tags. Two treatments are required at a 6 to 12 week interval. 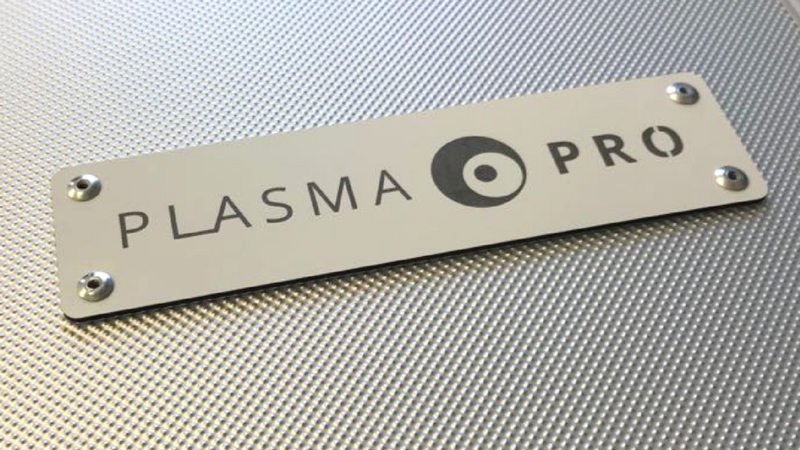 Most Skin Deep Clinic treatments are ‘lunchtime’ treatments, but PlasmaPRO does produce visible redness and swelling for approximately 72 hours post-treatment. This is worth bearing in mind when booking an appointment.